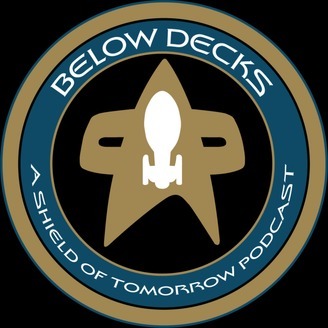 Welcome to Below Decks: A Shield of Tomorrow Podcast, a fan podcast about the Geek & Sundry show Shield of Tomorrow. Join the Aux Crew each week as we recap the show, gush over the cast, and examine more in depth the messages and morals tackled on each session. 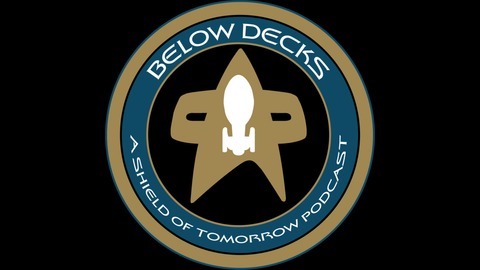 Grab you cream soda and look out for that Badmiral Nash as we go in depth into Shield of Tomorrow and Star Trek!